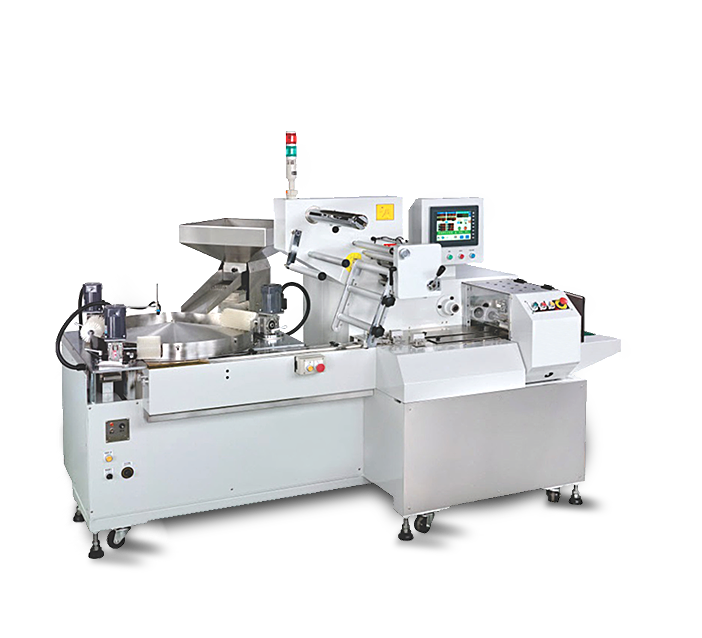 JAT-308 is a Servo Candy Wrapping Machine which, meticulously pillow packs Candy, Toffee, Bubble Gum, and all the other small items. It is manufactured using an optimised grade of components following ultra-modern technology. 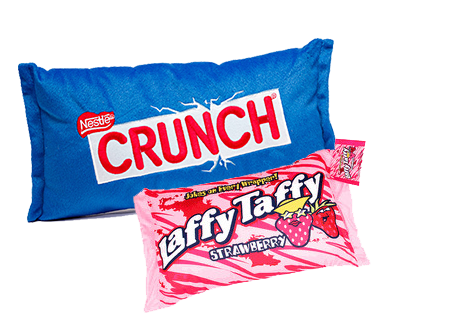 Since it is fabricated to deliver pillow type of packaging solutions, the machine can be employed as a Candy/Toffee Packaging Machine. Following continuous sealing mechanism, it can pack 500 to 1000 pouches in a minute. It works on the Material Feeding Rotary Disc system abide by the heat sealable laminated film roll of 25 millimeters wide. It offers 15mm to 30mm of product application. The main body is powder coated and every component is made up of Stainless Steel. Also, it works on the International Standards and, assures Quality with high Functional life. For special products like Camphor also known as ‘Kapoor’, it can easily be utilized as a Camphor packing machine. We offer you a complete choice of machines that can be utilized to fulfill varied packaging requirements of different products. For example, Bubble Gum and like products needs to be handled with a great care. Its packaging needs are unique. Our machine, being versatile, can also be utilized as a Bubble Gum packing machine. Hence, one machine serves various packaging needs of the different products. Moreover, its handling is easy with small maintenance.